Not every car accident is the driver’s fault. Even accidents that appear to be caused by driver negligence may be due to an auto defect upon further investigation. 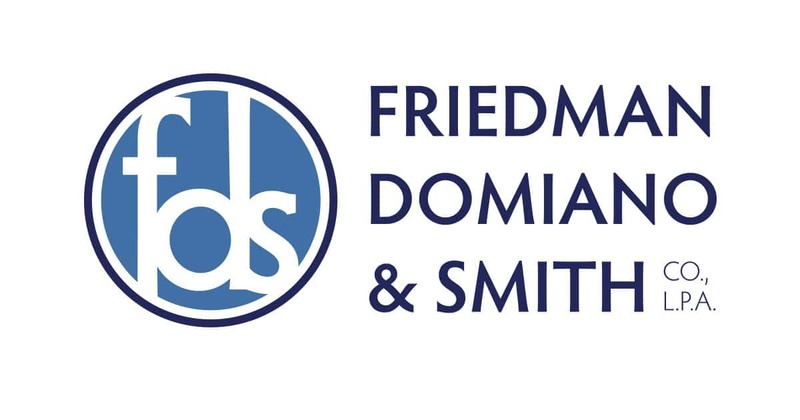 At Friedman, Domiano & Smith, our attorneys closely investigate every motor vehicle accident case we handle in order to ensure that we locate every possible cause of the accident. Our goal is to maximize compensation for our clients. This means looking into all potential defendants — including motor vehicle manufacturers. We represent people who have been injured when a manufacturer’s mechanical defects caused an auto accident. Not all auto defects lead to automobile recalls right away. It often requires litigation before manufacturers decide that it is worth it to recall a car for its defective parts. By filing personal injury lawsuits, we can help call attention to auto defects. While we cannot undo the damage caused by a car accident, we may be able to prevent that damage in the future. Sometimes the presence of an auto defect is not always obvious. For example, the surviving family member may lament that the accident victim was not wearing his seat belt, when he was someone who always had a habit of wearing it. Blaming a one-time error, they never stop to think that seatbelt failure could be the cause.